Leo Tolstoy once said, “Add your light to the sum of light,” and so even darkness is brightened by the countless candle flames of people illuminating their individual corners of the night. So Mama Dolfine, overcame the tragedy of her own personal darknesses to found the Korando Educational Center —a non-formal school and orphanage on the outskirts of Kisumu, Kenya. She started with seven boys—and now gives her love and care to more than 200 children, over 30 of whom live in her own house. And the sum of light continues to expand. Volunteers cross oceans to be part of this remarkable vision—and it’s not just caring for orphans, but creating an ethos of sustainability. Contributions have helped nurture the dream, too, providing electricity and potable water and making considerable progress to food security through sustainable organic farming. One of the many organizations supporting Mama Dolfine’s efforts, the Rotary Club of Hubbard, Ohio, USA, donated a SolSource Classic. 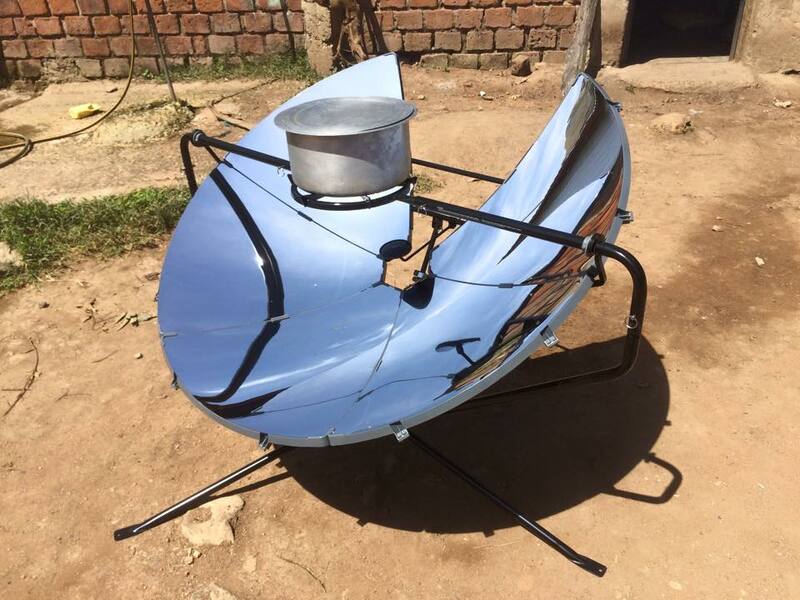 She also observes that SolSource “could have a positive impact on erosion,” because as in so many places where people are living at the edge of sustenance, cooking still relies heavily on firewood, contributing to the scourge of global deforestation and the erosion that follows when the land has been cleared of flammable vegetation. 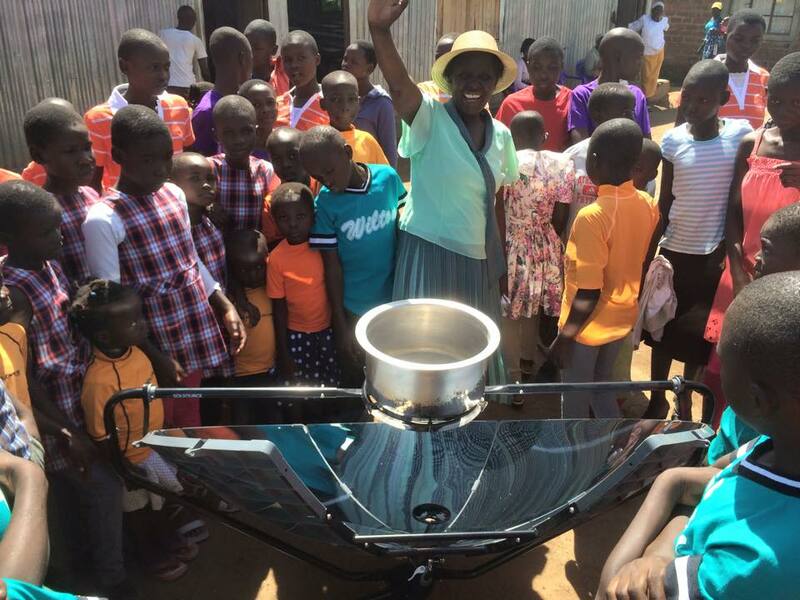 And beyond its immediate benefits as a clean cookstove, SolSource can help reinforce the ethos of sustainability Mama Dolfine is trying to instill in her young wards. 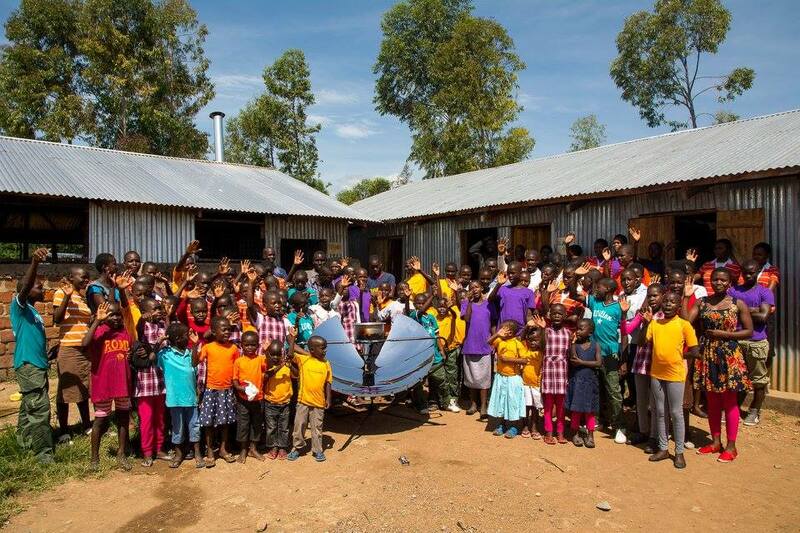 So the children at Korando Educational Center themselves become repositories of light: as the Solsource gathers and focuses solar energy, they will, in time, absorb and reflect the lessons of love; of the power of dream; of the virtues of sustainability, generosity, and hope that are as brilliant and perpetual as the sun itself.